FOOD COURTS - AVAILABLE TABLES/SEATS CAP SALES; FOOD COURT SEATING: DOES YOUR MALL HAVE ENOUGH? 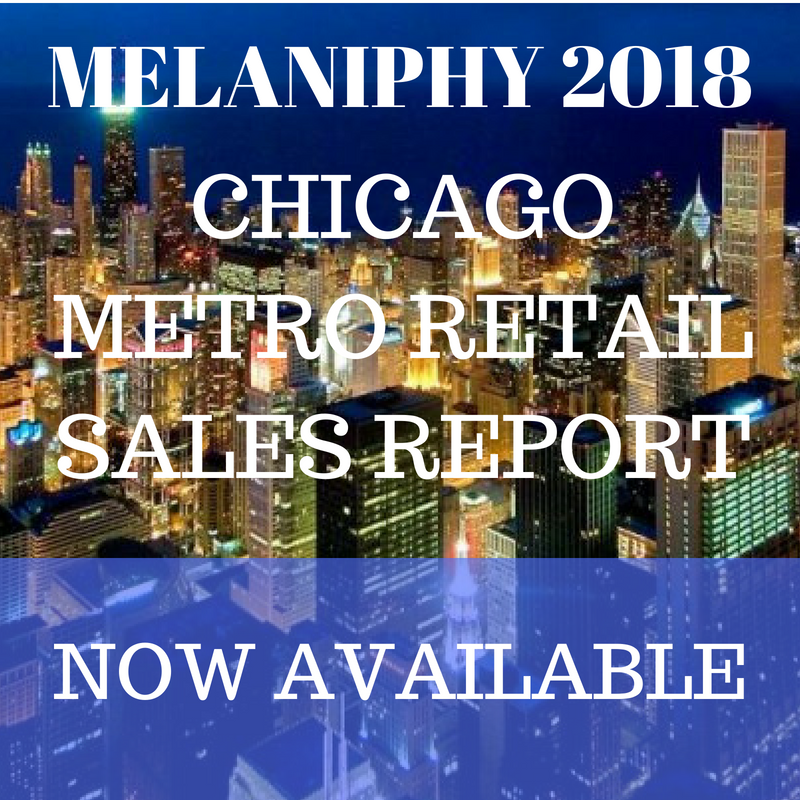 | MELANIPHY & ASSOCIATES, INC.
FOOD COURTS - AVAILABLE TABLES/SEATS CAP SALES; FOOD COURT SEATING: DOES YOUR MALL HAVE ENOUGH? Many successful shopping center food courts have inadequate seating. While it can be overlooked somewhat in downtown food courts because of strong take-out business, it cannot be ignored in suburban malls. Seating to food courts is like parking to shopping centers. When you don't have it, you lose customers and sales. The total number of seats, however, is not the most important factor. Instead, the number of available tables with seating is the critical element. An occupied table, even if three seats are unoccupied, is not available seating. People prefer to sit alone or with friends and rarely share a table with strangers. How do you determine your food court's table and seating situation? Follow these steps, designed to identify the needs in your food court, rather than relying on industry averages. Each food court has its own personality and, therefore, it must be addressed individually. 1. Count the number of tables and seats in your food court. Classify them by types of tables (i.e., moveable or fixed "twos", "fours", etc.) This is important because often the seating has changed somewhat since the food court was originally designed. You may find the numbers have changed since the food court was built. 2. Diagram the food court. Give each table a number and mark on the approximate location of the seating. Also, prepare an inventory form with each table and its seats listed down the left side. The top of the page should have hours listed, with each hour divided into six segments. With this form, you will be able to record the number of people occupying each table and the time that each table turns. 3. Talk to the food court operators about peak days and hours. The food service industry operates to meet peaks. Select the busiest days' peak times. When something prevents exceeding current peaks, a lid is placed upon potential sales, affecting both the operator and the landlord. 4. During the selected periods, count the use of tables and seats. By recording both the vacant tables and the number of people occupying individual tables, you will later be able to compute approximate seating efficiency. Try also to observe the number of customers who take food out of the food court. Also, observe group sizes. Is your table configuration working effectively? 5. Observe table turnover. Watch the turnover and record the time that each table turns over. In larger food courts, it may be necessary to use two or three people to accomplish this task. 6. Observe how quickly the tables are cleaned. The faster the clean up; the more available tables. 7. Determine your table availability, seating turnover and seating efficiency. Compute the above. A 15-minute average turnover means that you have four times the total number of seats on a per-hour basis. For example, if you have 400 seats in the food court and the seats are turning over an average of every 15 minutes, then you literally have four times the number of seats, or 1,600 seats on a per-hour basis. However, if the seating efficiency (the average number of seats utilized at each table) is only 70 percent, then you only have 1,120 seats available, or an average of 280 during each 15-minute interval. Let's look at a detailed example. If your food court contains ten units, averaging $400,000 per unit, total sales amount to $4.0 million. With a check average of $3.50, approximately 1,142,857 customers are served annually. Assuming that the center is closed on Christmas, this leaves 364 days a year. Therefore, on an annualized average basis, there are 3,140 customers in the food court daily. Checking with your food court tenants might indicate that lunch normally generates about 60 percent of the daily sales or 1,884 daily luncheon customers. If 90 percent of the customers need seating, then seats must be available for 1,695 persons. If the luncheon period is concentrated in one hour, then this total must be accommodated. Usually, however, the luncheon demand occurs over a one- to two-hour period. Thus, over two hours, there would be seating demand for 848 customers. Should it be an hour and a half, then a total of 1,130 customers would be required. Should your food court activity be concentrated within one hour (highly unlikely), then the food court would require seating for 1,695 persons. If the turnover of seating is three times an hour (every 20 minutes), a total of 283 seats must be provided each hour for a two hour concentration. The one and a half hour lunch period would require 377 seats, and a one-hour luncheon period would require 565 seats. However, since all tables are not efficiently occupied, it is necessary to apply a seating efficiency level to the available seats. If the efficiency level is found to be 75 percent, then the two-hour seating requirement would be 378 seats, while the one and a half hour seating requirement would be 503 seats. The one-hour seating requirement would be 753 seats. The important factors here are: peak concentrations, seating efficiency levels and table turnover which really determine seating availability in a food court. How does your food court rate? Apply the same type of logic to your food court. Do you have adequate seating, or more importantly, do you have the proper table and seating configuration to maximize seating efficiency and availability in your food court? A food court, without a seating problem, in a successful major mall with over 10 food court tenants, mainly hot foods units, and only 400 seats has either some weak food operators in the food court or the food court is poorly placed. Finally, some food courts, by the nature of their layout, have greater seating demands in one area than another. That usually is the result of too many high sales generators concentrated adjacent to one another. From a shopping center merchandising point of view, it would be wise to separate large sales producers in order to "balance" seating in the food court. While this usually cannot be accomplished with existing food operators, it can be done with new entrants. Solution: Change seating configuration to reduce "fours" and add moveable "twos." Twos are far more efficient than fours. Two people at a table for two is an efficiency of 100 percent, whereas two people at a table for four is a 50 percent efficiency. Also, more tables will be available. Solution: Add either stand-up tables or wall table-counters where customers can stand up and eat. Solution: Institute a "Share a Table" Program. Place appropriate signs throughout the food court indicating the program and encourage its use. Solution: Explain the situation to them and ask them to accommodate the food court area during peak seating demand. Encourage morning get-togethers in the food court when seating demand is usually minimal. Solution: Change supervision or make a deal with the food operators to police the clean-up. If your food court has a problem, first seek the facts. Then, consider the alternatives. The most important thing to remember is that if customers can find a table during peak periods, they are likely to stop and eat. That means more sales and percentage rent for you.